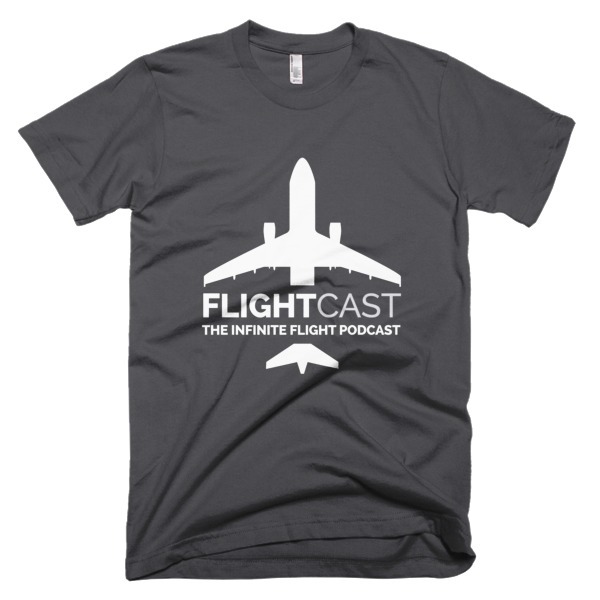 For today’s episode, Jason is joined by 6 members of the Infinite Flight Live ATC recruitment and testing team. We’ll get right into what it takes to become a controller on the advanced server in Infinite Flight, while trying to keep Mark and Joe from destroying the podcast and the internet. Good morning guys, I wasn’t sure unless I did not hear it, but I would like to get involved in being an ATC. How do I get in contact with the recruiters.. Is it via the game itself or is there another way. Thanks! 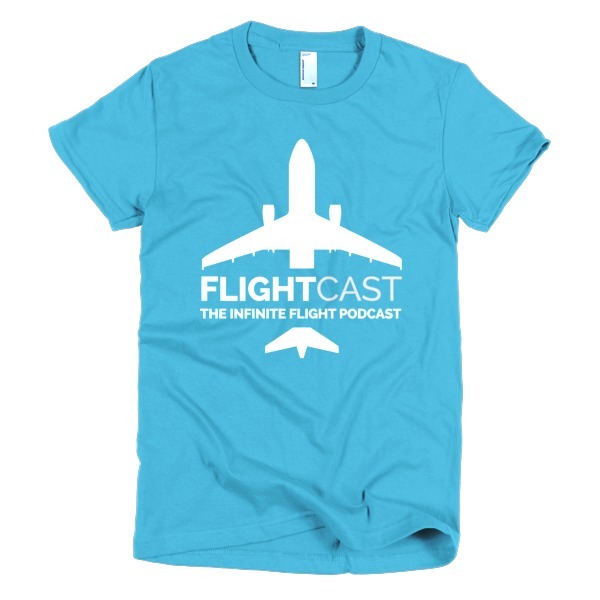 Hi Nathan, as mentioned in this episode, you can contact them via private message on facebook or on the community forums at https://community.infinite-flight.com. Just do some listening and reading and you’ll find the answers you’re looking for. John’s story really touched me, amazing episode Jason. This can be a toturial for ATC, including too many details and experience about controlling. The recruitment team is professional and helpful. They are busy with work or something else. But they will show up whenever the test is scheduled. 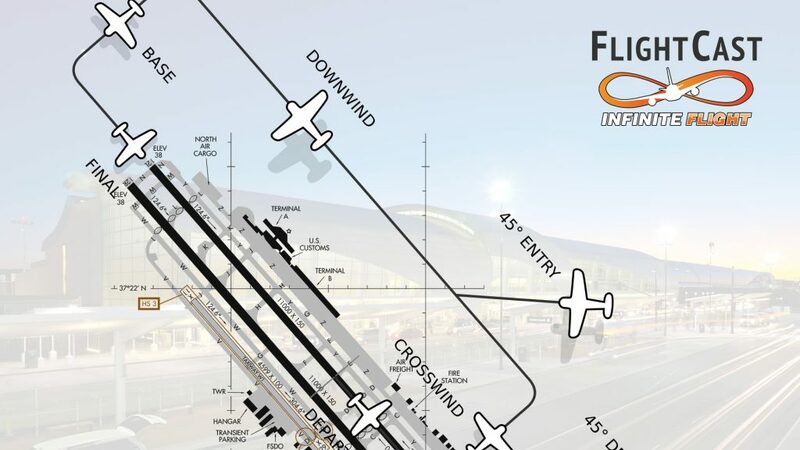 They fly patterns, give feedback and look for whoever is qualified to be an advanced ATC. None of these will happen if they don’t love infinite flight. Our love in IF brings us together.